Zeb/Stormtrooper MS set... Zeb a direct McQuarrie design? I'm in! Again, the pics of the Legends wall didn't turn out all that great for some reason. Wow that REALLY is ripped off. Don't get me wrong, I appreciate it because it is... It entices me to buy more of it, haha. Who better to steal from when it comes to designs than the late, great Ralph McQuarrie? Aren't they deriving most things in Rebels from McQuarrie? I don't mind one bit, as his concept work is possibly my favorite aspect of the Star Wars universe. That TIE Fighter, I'm sure I recall seeing a much smaller "pod" looking TIE, but I think it might've been one of Johnstons designs. The walker's been in EU lore for eons now already. Sooooooooo wish we'd seen a Stormtrooper transport. That must be made or there will be rage. They made a point of calling it out in the presentation. Its a way for the Rebels show to seem familiar to Star Wars but make it "all new" to the casual fan who isn't so aware of those designs. 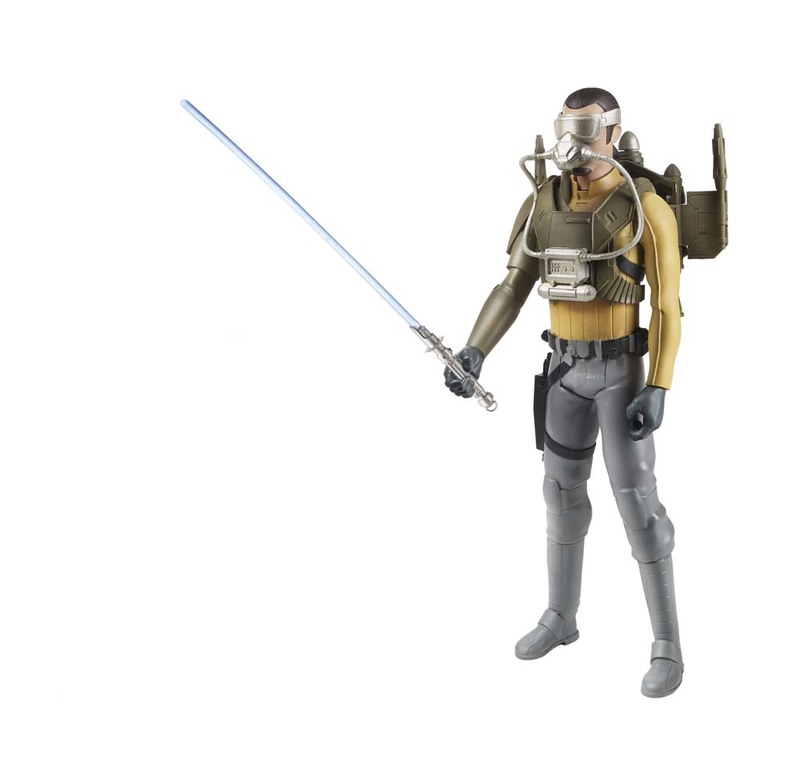 Another one they called out was Kanan's "mission gear" Hero 12" figure - recognize the backpack (and YES, there will probably be a 3.75" version of this Kanan at some point in the line I was told ). Zeb is pure awesomeness, I'm loving that figure, articulation aside. I've already added this set to my Must-Buy list for 2014. 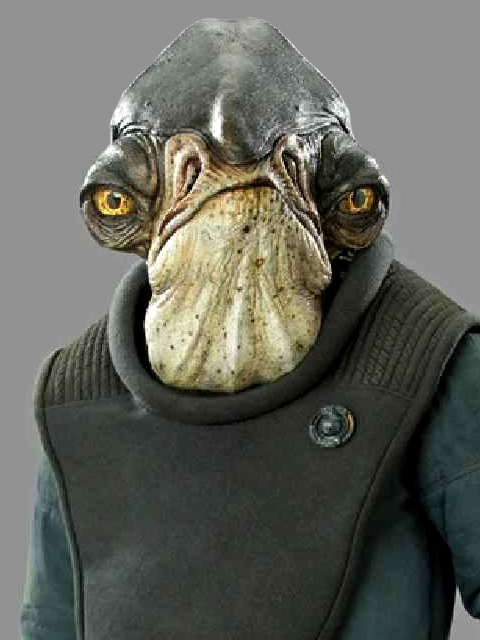 Umm, so Zev was inspired in Mc Quarrie Chewie, I thought it was developped on the basis of The Star Wars lizard Solo. Nice nod to Ralph McQuarrie in the name too, IG-RM. Ah, thanks, was wondering who those guys were. I am SO excited for this line, I can't wait! It looks like a solid line-up for Rebels this fall. At least 16 different figures (assuming the Mission Series/SL Stormtroopers are the same) between the 2-packs and Legends. There are also potential crossover characters, like TIE Pilots or the Royal guards. While I am not overly fond of the 5POA, the pricing is fair for the quality so I'm sure I'll pick up some figures. These just might make me pick up 5poa figures now. I've avoided them until now.